Let’s forget about the Euros for just one minute (please!) and focus our attention on the beauty of nature. Monday marked the beginning of the annual British Flower Week; a seven-day-long celebration of British flowers, foliage and floristry. For everyone here at Butlin’s and for many of our guests too, flowers not only bring our three seaside resorts to life through sight and smell, but they also remind us of a rather special part of our heritage. Although I’m almost certain we can’t classify Billy Butlin as a professional florist, just like everyone else enjoying British Flower Week for different reasons, we’re doing so by celebrating Billy’s appreciation for nature and in particular, his love of the rose flower. 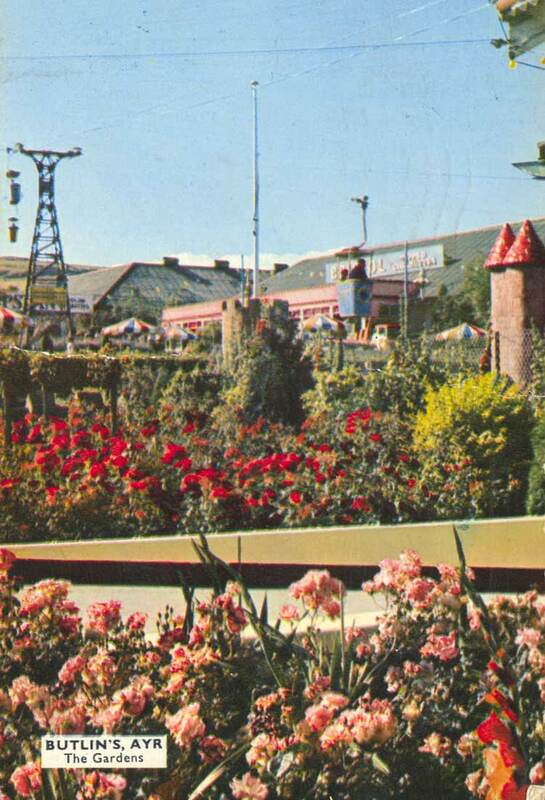 Back where it begun, Billy used roses to furbish his chalets and resorts in general; bringing bursts of colour and delight to every guest who walked the Butlins’ resorts. He developed pleasure gardens and rose gardens to create idyllic spaces for families to explore and relax together in the outdoors. 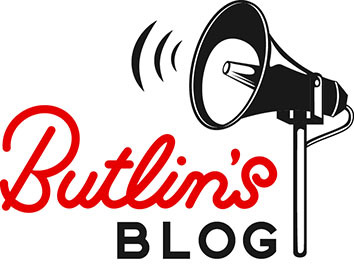 In the 1960s, a momentous year for Butlin’s, a rose was named after Sir William Butlin as a thank you for all the fundraising he did for the charity Variety Club. Billy Butlin and Sheila Butlin with Harry Wheatcroft (1960s). 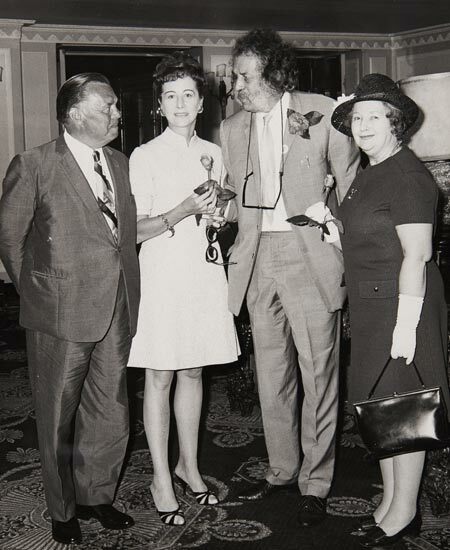 Photograph taken on the occasion of the presentation of the Butlin rose by Harry Wheatcroft, the famous English rose grower. Roses were such an integral part of Billy’s holiday resorts and are to our heritage, we even created a chalet reflection made of roses in the Butlin’s red to commemorate the launch of our West Lakes Chalets in Minehead last year. Although sadly it wasn’t the same rose Billy was commemorated with, we took ownership of the new rose we had created for the launch – two types of rose dedicated to Billy’s honour, how delightful! So thanks to Billy’s love of roses, flowers form an important part of our history; reminding us of how we grew our pleasure gardens from simple outdoor spaces into nostalgic family memories. What we’d like to know is how you’ve celebrated British Flower Week? Are there any particular scents, colours or textures of flower which bring back special moments for you? Here’s to the flower of our heritage and to all the beauty those little gems bring us!